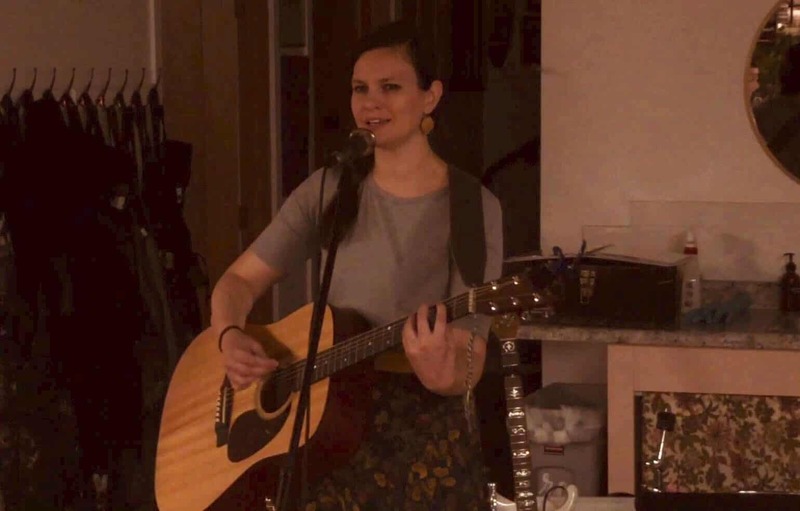 Amanda Jay is a Rochester, Minnesota native, passionate about the local art & music scene. Her sound is a fusion of alternative, pop, and folk. She’s been known to toss in some nostalgic favorites into her sets, creatively styled to her unique sound. When she’s not playing keys for local bands like Sterling and the Silver Lining and Luna Loca, you may find Amanda at haunted locations around the state with her paranormal investigation team- or you just may see her at church! Her debut EP, Blue, is slated to be released in May 2019.